"A-mazing" is finding corn kernels in your pocket a week after you played in the corn pit. 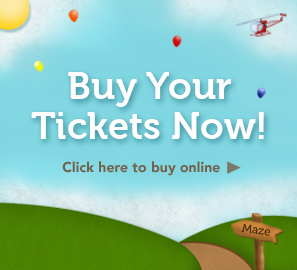 Get Your Tickets To Minnesota's Largest Corn Maze! 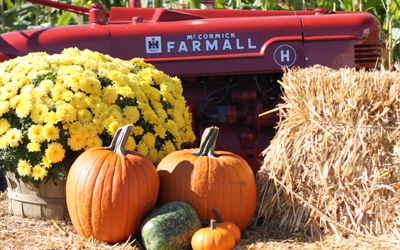 Twin Cities Harvest Festival and Maze of Brooklyn Park, Minnesota is proud to provide some of the cleanest family entertainment in Minnesota! This year we are featuring the Minnesota Timberwolves 30th Season Corn Maze, and we are also a proud supporter of Minnesota Timberwolves Fastbreak Foundation. Open weekends from Sept. 22nd to Oct. 28th, 10am – 6pm. Open MEA: Oct. 18th – 19th, 10am – 6pm. Ticket Price: $10 per guest online or $12 at the gate. Children: Under 36” are free! Groups: Only $9 per ticket for groups of 20 or more. Timberwolves Day At The Maze: Saturday, Oct. 13th. Meet players, Crunch, Wolves Dancers, and enjoy various games from noon-3pm! Family reunion? Business outing? Birthday party? We’d love to have you! Just email us ahead of time and save! For more information visit our groups page.